WHTop team maintain a unique list of top 10 webhosting companies (out of 115 listed, see top 100) targeting South Africa, compared by their Alexa Rank. 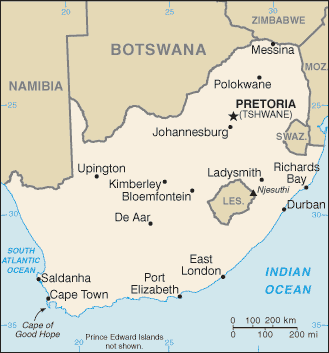 South Africa current population is 54,841,552 ( #25 in the world) with 29,322,380 internet users (54% of population and #26 globally). This list is updated often (last update 26 April, 2019) and give's you a unbiased & impartial information about best web hosting in South Africa (including reviews from users/customers). - Company descriptions is too short (426). Minimum 500 chars. Vox Telecom 0 products listed. - Company descriptions is too short (396). Minimum 500 chars. List of affordable plans from best hosting provider on each category. They mostly offer competitive low cost services and cheap server prices (sometimes including free plans / free domain registration) and SSD/SAS hard drives. If you search for (business managed or enterprise) Wordpress / Drupal / Joomla / Magento / Wiki / PhpBB / TYPO3 powerful applications, you have to manually check plans from best webhosting companies. Some of them may have their own datacenter services (with green powered renewable energy), renting racks spaces, are ICANN or official domain registrars for specific country extension like .ZA. .ZADNA is a not-for-profit company that administrates the .za namespace .ZADNA is statutory regulator and manager of .ZA. 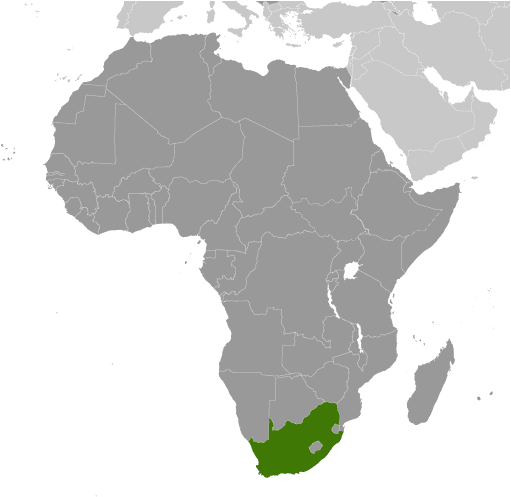 za is the Internet country code top-level domain for South Africa. kenic.or.ke - Apr 10, 2019 - On going .KE Registrar training at Golden Tulip - Westlands. Bob speaking on State of the DNS Industry: Africa Vs G… more info! Safenames - Apr 9, 2019 - South Africa’s .ZA #domain is a security disaster waiting to happen - more info! Safenames - Apr 8, 2019 - #Amazon's fight with South American countries over control of '.amazon' #domain name comes to a head - more info!